Winter in many parts of the country can be on the dreary side. The lights and colors of holiday events in November and December are over. Landscapes are buried under winter snowstorms. Spring is many weeks away. Too many. How do you perk up your living space and spirits? How about some fresh flowers greeting you indoors? Florists are great for special events for friends and family! Some offer good deals on a simple bouquet too. don’t take the time to go to a florist. Instead you pick up a bouquet in groceries or big box stores when shopping. Here are a few tips to make your pick-me-up-bouquets last longer. 1. Choose flowers that last more than a week. Come in many colors and different flower shapes. Some shapes include pom pom and spoon, a tiny scoop on the end of the petal. Some remind you of a daisy. It is the flower of November birthdays. Many colors tempt you. It is easy for florists to dye the flower a different color from its original one. Colors in carnations have different meanings. Used as a symbol of many events around the world as well. It has a small scent. It is the birthday flower of January. Comes in many colors. Sometimes called the Peruvian Lily. Who doesn’t love a rose? Such a versatile flower too. Different colors have different meanings. The number of roses you give has meaning, although one is as beautiful as a dozen. Many people buy roses for the scent as much as for the delicately layered petal flower. Roses are used in beauty products, rose hip tea and potpourri. They last beyond the fresh stage and make wonderful dry arrangements. June is National Rose month. It is the flower of June birthdays. This bright sunny flower has many uses. Food for animals, birdseed and yellow dye are just a few. 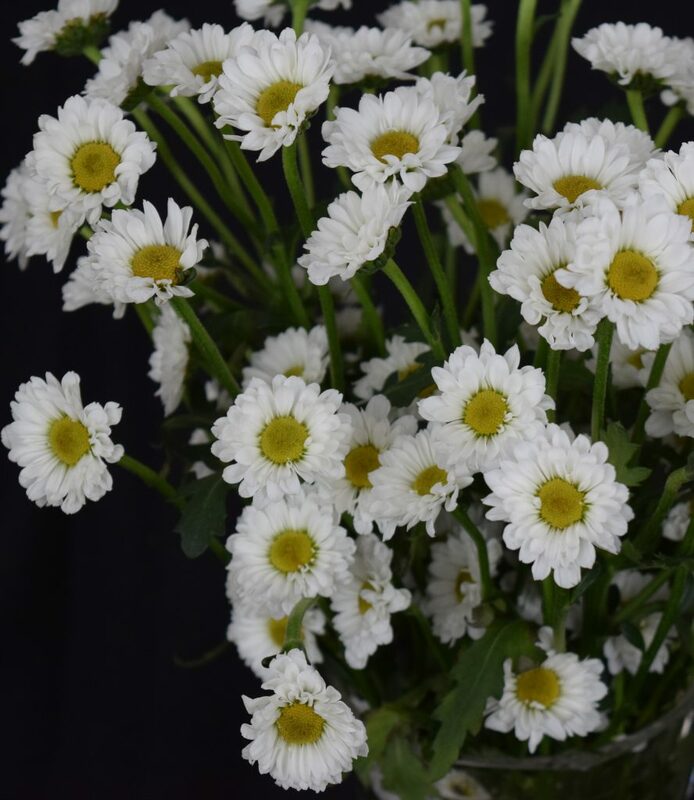 Often used as fillers or accents in bouquets. Comes in many colors. The one most often seen in bouquets is purple and has a larger flower than the tiny ones grown in the garden. 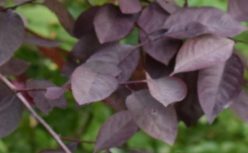 These keep their color well when they dry – a medium purple with green leaf and beige stem. Often used as filler in bouquets. Very small flowers in sprays. Holds color and shape well when dry. Lasts indefinitely as a dried flower. Turns a cream color after a few months. 2. Choose a fresh bouquet. Signs of less than fresh flowers: brown edges on flower petals or petals look as if they might fall off. Wilted leaves suggest decay. Sometimes there’s a few wilted flowers or leaves in the color you really want. If you buy the bouquet realize it might not last as long as you’d like. Use a clean vase. After every use wash the vase and add a little bleach to the water to kill bacteria. Rinse well. Fill the vase with water for the flowers. Add the packet of preservative that comes with the flowers. Cut stems at an angle under water to prevent air bubbles. Air in the stems prevents them from taking up water. Florists have learned how to do this safely with a knife. You’re better off using small pruning shears. Partially fill a sink or large tub with cool water. Cut each stem under water. The stem can take up water right away. Remove leaves from the part of the stem that will go under water. Helps eliminate rot. Set stems in the ready to use vase. Place your arrangement in a cool, low light spot. Keep away from heat sources such as sun, lamps and vents that provide the house with heat. Ripening fruit will cause flowers to wilt sooner so keep fruit in another place. Change water often – every other day or at least every two days. Remove flowers that are losing petals, leaves that are wilting. After a week cut back healthy flower stems. Take a good look at the stem. You can see where the stem is starting to shrivel even while green. Cut above the shriveled spot on an angle under water as before. May need a smaller clean vase for your remaining but shorter flowers. Pro Flowers tested many kinds of home remedies on vases of flowers to see which worked the best. Maybe your favorite was tested in this article by Erica Daniels. The winners in their test: Put in refrigerator overnight – approximately 8 hours. Florists keep their stock in refrigeration units. After all, you pluck flowers out of coolers at the store! Adding one quarter cup of lemon-lime soda to a vase of water also passed the test. Some people hang flowers upside down by their stems in a cool, dark but dry place for a couple of weeks. The easiest way to dry them is to just let the water evaporate from the vase once you’re done preserving the fresh flowers. This may look like a vase of dead flowers and it is. But seeing the possibility of a dried arrangement in this affair is not that difficult! Once the flowers are dry they can be rearranged as a dried flower bouquet. Use each kind alone in a vase. Add to an existing dried flower arrangement. Make them an accent in a dried wreath. Just handle gently because due to dryness they are more likely to fall apart. Dried roses look pretty inside a glass vase piled one on top of the other. Break apart the petals for potpourri in a bowl. One bunch of flowers can go the distance and then some. Make it a contest to see how long you can keep your fresh flower bouquet going!